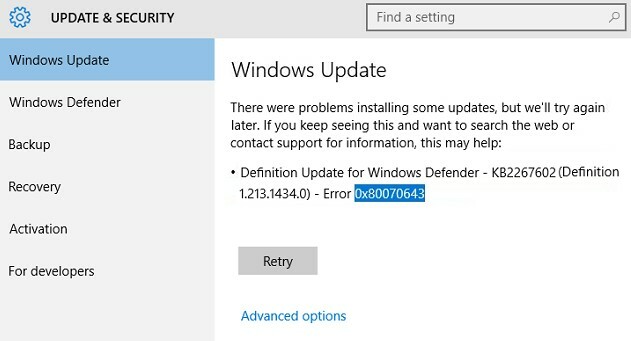 The error code 0x80070643 is one of the various errors that can occur while working on Windows operating system. 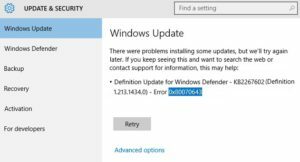 This error can come up during an automatic update of Windows or during the installation of Security Essentials or even during the installation of a Windows program. Note: The error code 0x80070643 doesn’t interrupt the functioning of the computer. However, updates can’t be installed till this error is resolved. There can be more than one reason for the error 0x80070643 to occur. Here are some DIY solutions that can help to fix the issue for you. If the error is resolved, then install the antivirus all over again. Note: Running two third party antivirus programs can cause this error. You need to remove one antivirus and keep the other one. With regular installation and uninstallation of programs, system files sometimes get corrupt. Here is how to fix the error 0x80070643 in such circumstances. 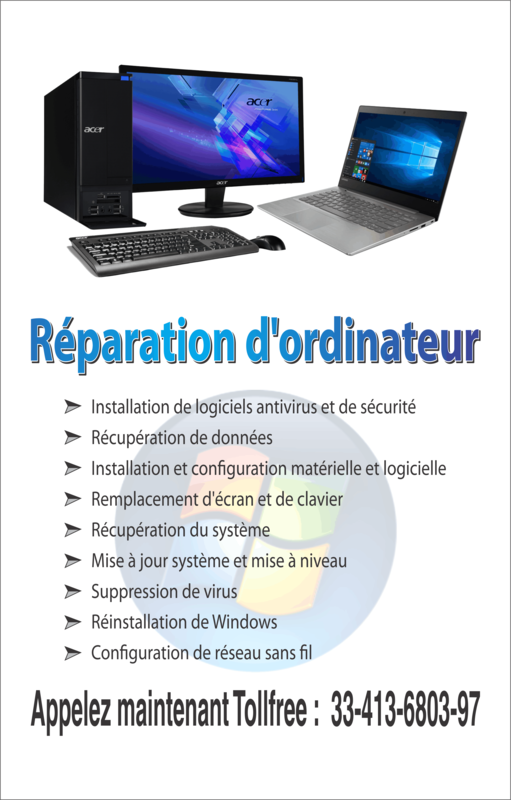 Let the tool run the program completely and repair any corrupt system files. Once complete, run programs and check if the error is fixed. The error code 0x80070643 can occur due to the Office Source Engine (OSE) service being disabled. Note: This will work if the error occurs at the time of installation of the OSE-related updates. Double click the OSE and check the startup status. Now check if the error is resolved. The .NET Framework is very important for running all programs smoothly. 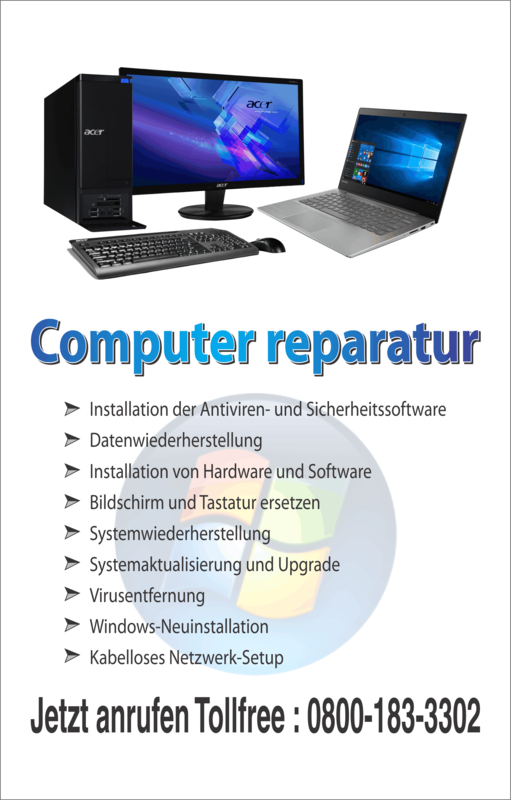 It not only supports proper installation but also updates. An outdated or damaged .NET Framework will cause error 0x80070643. Click ‘Restart Now’ and restart the computer. Note: If the .NET Framework is missing, you need to download and install it once more. Once done, run programs and see if the error is resolved.